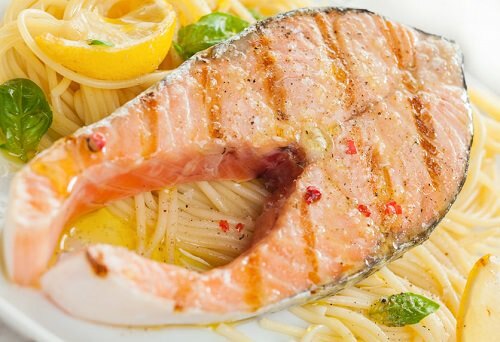 A Swedish study of around 6000 men over a 30-year period demonstrated that men who did not eat fish almost tripled the risk of developing prostate cancer compared to those that did. Among many other nutrients, fish is a good source of selenium, a chemical believed to have cancer-fighting properties, particularly against cancer of the oral cavity, oesophagus, colon, breast, ovary as well as the prostate. Salmon, tuna and herring help prevent prostate cancer.